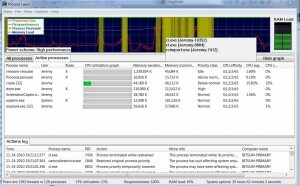 Process Lasso is a process priority optimizer designed to speed up your Windows computer. 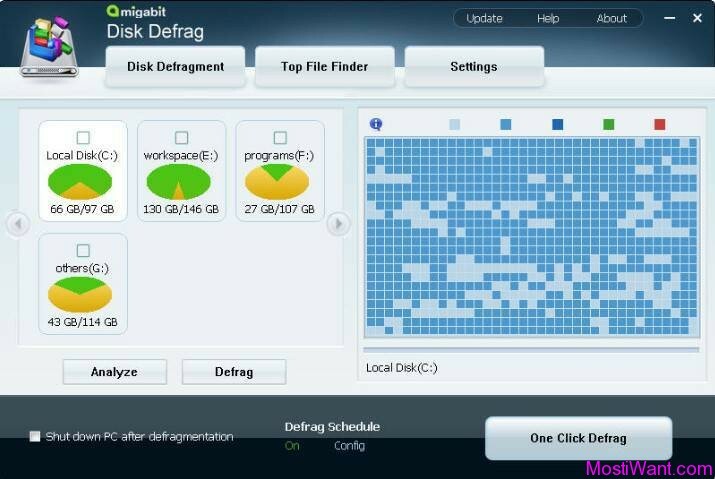 The program uses a unique new technology to monitor your system and intelligently adjusts the priority of running programs based on a computer’s condition, this helps to improve your PC’s responsiveness and stability during periods of high CPU loads.This feature is called ProBalance, dynamic priority optimization. 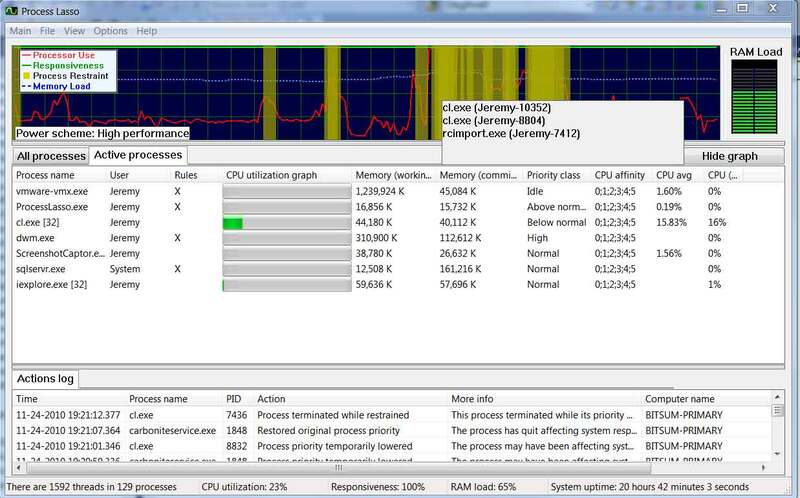 In addition, Process Lasso offers capabilities such as default process priorities and affinities, automatically terminate undesired processes, apply default priorities and CPU affinities to processes, limit the number of instances a process can have, prevent PC sleep while specified processes are running, enter High Performance power scheme for specified processes, log all processes, Automatic gaming mode, and much more. 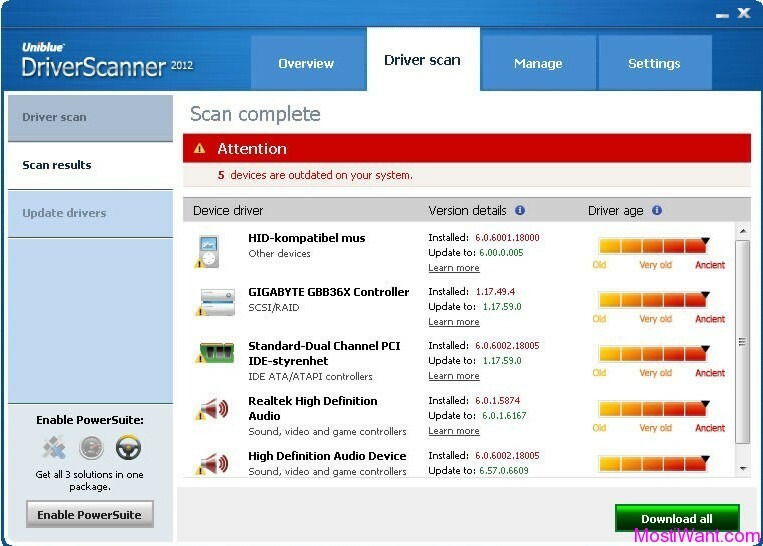 In essence, it is an all-in-one automated Windows process tuner. Dynamic priority optimization: Balance process priorities (or CPU affinities) in a safe, effective manner to improve PC responsiveness during high loads and prevent system stalls and micro-lags. How to get Process Lasso Pro 3.8 Activation Code For Free ? Process Lasso Pro normally costs around $25 for purchase and comes with a 14 days full version trial. Now, you can download Process Lasso Pro 3.8 with activation code for free (The latest version is Process Lasso Pro 4.0). Download Process Lasso Pro 4 latest version 32 Bit. Download Process Lasso Pro 4 latest version 64 Bit. After installing the program you are prompted to enter the activation code above. Please copy the individual columns (without hyphen) and paste it into the appropriate fields. You can visit the Process Lasso Pro 3.8 Giveaway Page for more details. Process Lasso runs on all editions of Windows 2000, XP, 2003, 2008, Vista, and Windows 7. Can i have a licence please ? @Ahmadreza, it seems the giveaway is still valid. You can get one yourself. The free license key no longer works with v4.x. It may continue to work for awhile longer with v3.8. Read Jeremy’s comments at http://www.mydigitallife.info/2010/12/17/process-lasso-pro-4-0-free-download-with-license-key/ (he’s the author of the program). The author of this article should update the title to reflect that this old license works only for the old version (for awhile more), not that it works with version 4, or yank the out-of-date article. V4 Activation with this key fails! Please update!